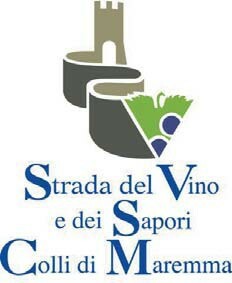 The Wine and Flavour Trail of the Maremma Hills, located in the north-eastern area of the province of Grosseto, represents the essence and the heart of Maremma itself. 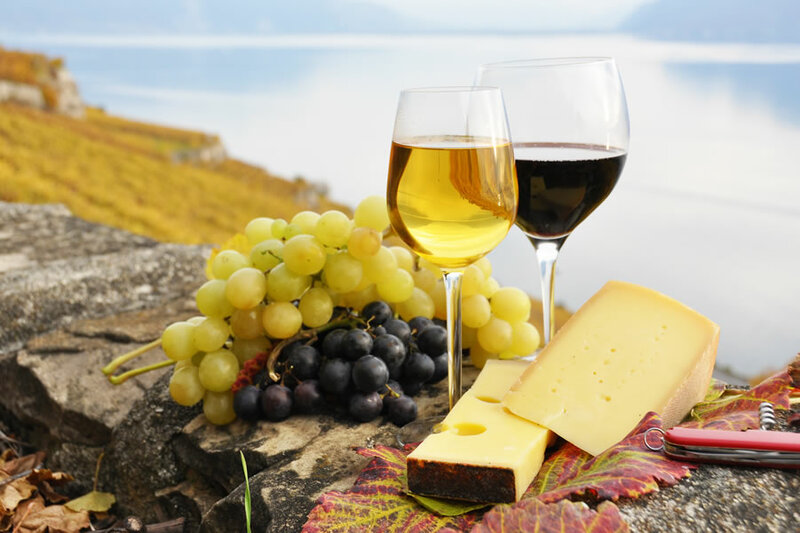 It includes thirteen communes of the province and is one of the biggest Food and Wine trails of Italy, offering more opportunities and a vaster choice in a territory that goes from sea to hill and again right up the slopes of Monte Amiata. 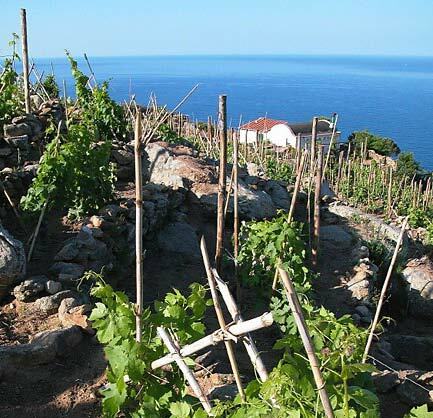 The pride and joy of this land are its six DOC wines, from the renowned Morellino di Scansano (a red wine) to Bianco di Pitigliano (obviously white), from Orbetello’s Parrina (white) to Sovana (either red or rosé wine), from Ansonica Costa dell’Argentario (a dry white wine) to the Capalbio (red, white and rosé wines as well as the dessert Vin Santo). But not least is its extra virgin olive oil, which has formed a perfect union with the local traditional dishes. On this road of discovery through medieval hilltop towns and seaside fishing villages more is to be experienced. 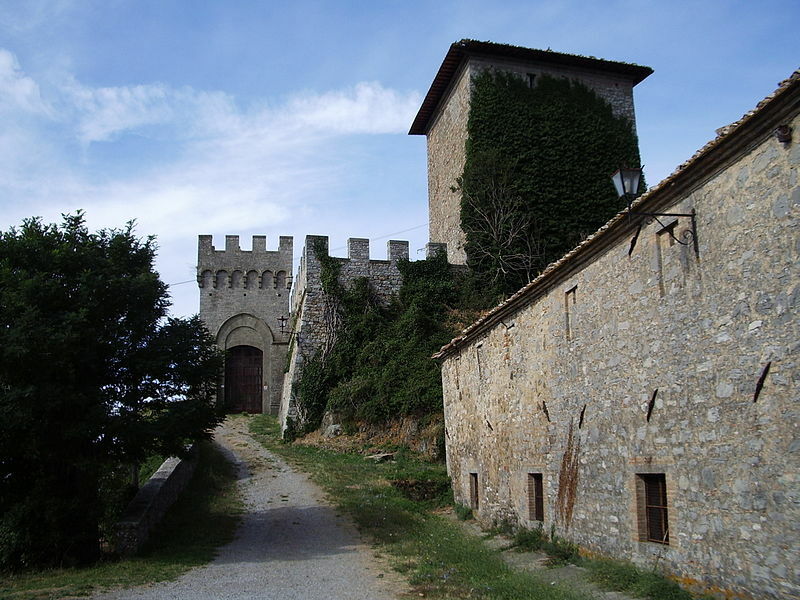 The imposing Roccalbegna, for instance, a fief of the Aldobrandeschi in the Middle Ages, is home to several notable fortifications such as the Cassero Senese and the Rocca Aldobrandesca, which overlooks the town. Outside town there is the large Castle of Triana and the hamlet of Cana with its 13th-century walls. While in town be sure to try their famous Salt Biscuits, biscotto salato, baked twice with aniseed, it’s the perfect match for a glass of white wine. Down along the seashore the trail proffers a succession of breathtaking scenes as well as a wide selection of excellent fish products. 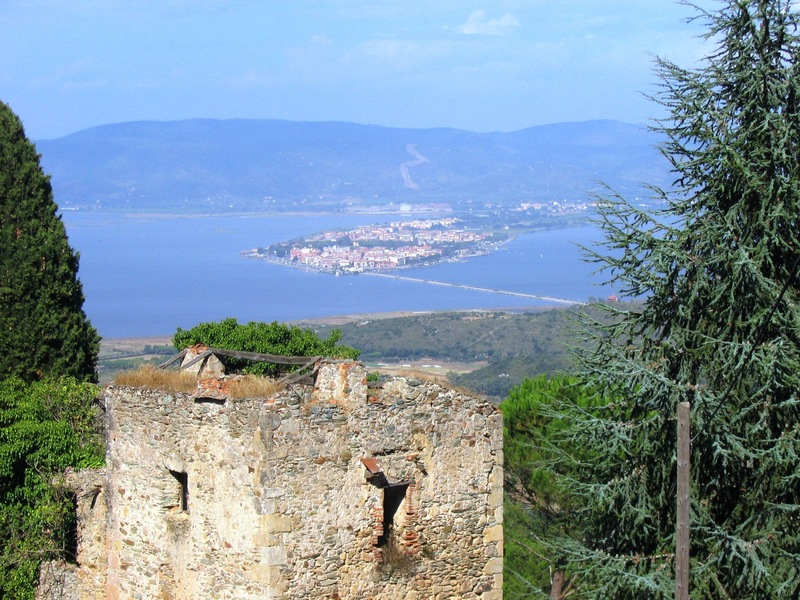 The waters of the Lagoon of Orbetello, that joins the promontory of Monte Argentario to the continental territory, for instance, are rich in precious fish such as seabass, gilt-head beam, mullet and eel. Special productions are delicacies like botargo and smoked eel, the latter also sold with species and chilli, a typical local dish. The lagoon is also an important and extremely beautiful natural reserve with windmills and many species of birds such as the black-winged stilt, the pink flamingo, the heron, the spoonbill, the pied avocet, the great cormorant and many types of ducks. There are also Etruscan and Roman remains to be seen. Back up on the hills, instead, following the ‘Tuff Trail’ one encounters the magnificent towns of Sorano and Pitigliano. Both towns were directly built onto the volcanic rock and sit on a labyrinth of channels and secret passages carved inside the mountain –at least they say. Pitigliano, the Little Jerusalem of Tuscany, has Etruscan remains (inscriptions in the water channels) as well as many medieval and Renaissance monuments to visit. Sorano has a vast collection of fortresses and churches to flaunt together with some impressive walls, even in nearby hamlet Sovana. This and lots more are to be seen. It’s an area rich in history, tradition and authenticity, which allows visitors both a glimpse and a bite (or sip) of true and authentic genuineness in a paradise between sea and land. 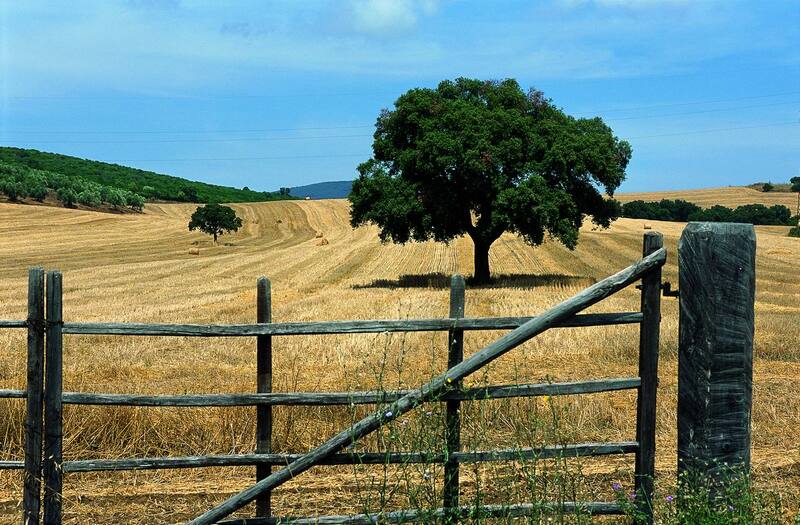 Questa voce è stata pubblicata in Accommodations in Tuscany, Castles in Tuscany, Culture and accommodations in Tuscany, Tuscan food and wine, Tuscan lifestyle e contrassegnata con DOC wines, Maremma hills, Monte Argentario, Orbetello, Pitigliano, Roccalbegna, Sorano, Sovana, Tuscan food and wine. Contrassegna il permalink.